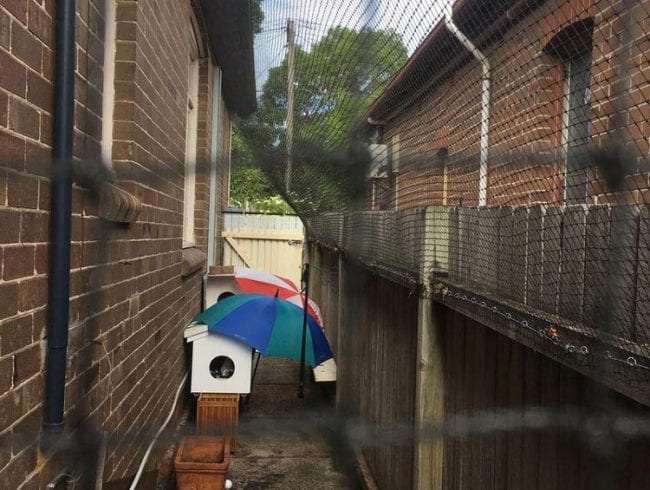 Cat enclosures are springing up all over Australia because owners are choosing safety for their cats. 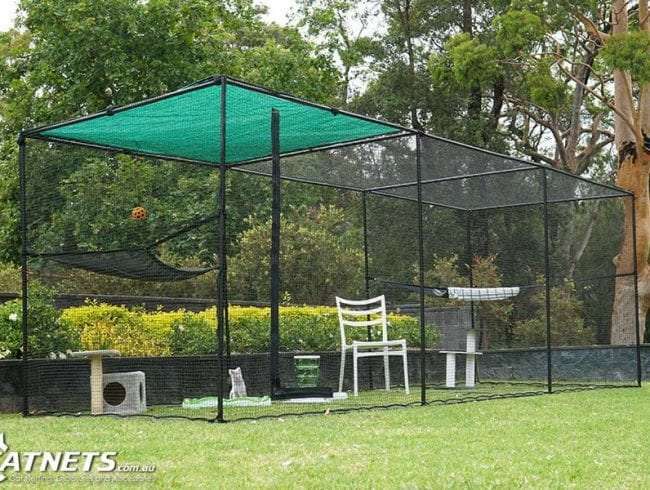 With SWPD cat enclosures and cat runs, your cat can play freely in the backyard, without any risk of getting away or getting hurt by other animals. 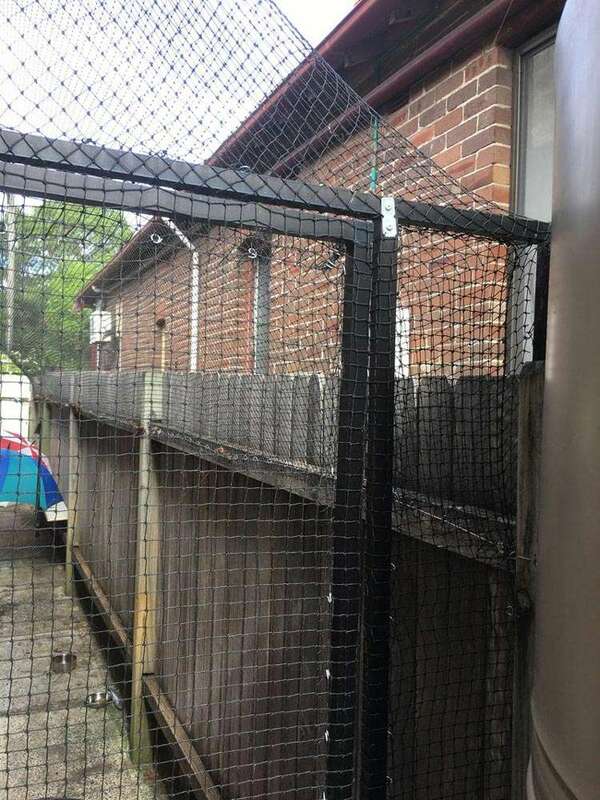 But what exactly are pet enclosures? 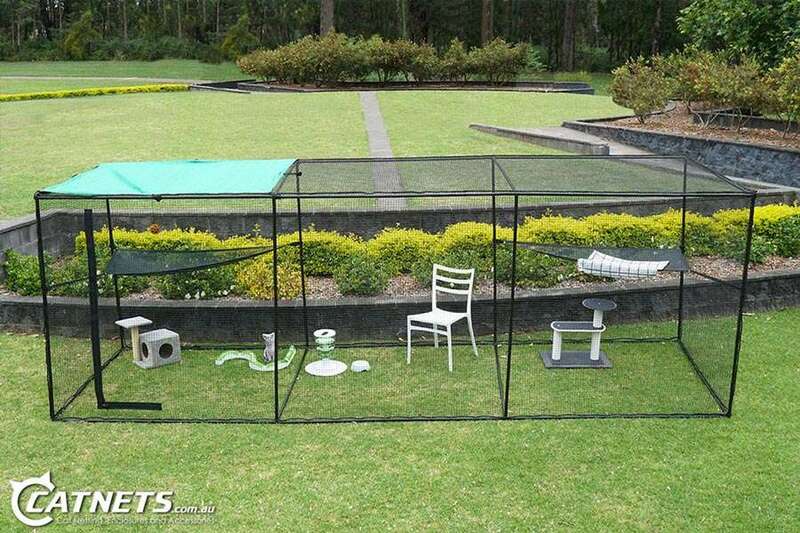 They are like a fun room that provides both entertainment and safety for your four-legged friend. ​You can even decorate them with toys and accessories to turn them into a feline Wonderland. 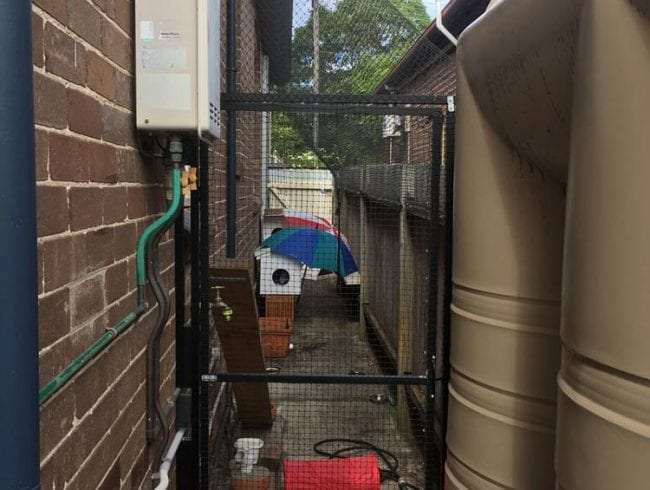 All of our outdoor or indoor cat enclosures are designed to complement your existing decor and architecture in order to maximise your space and budget. From balcony enclosures to cat hammocks, our high-quality products are available at affordable prices and various sizes. 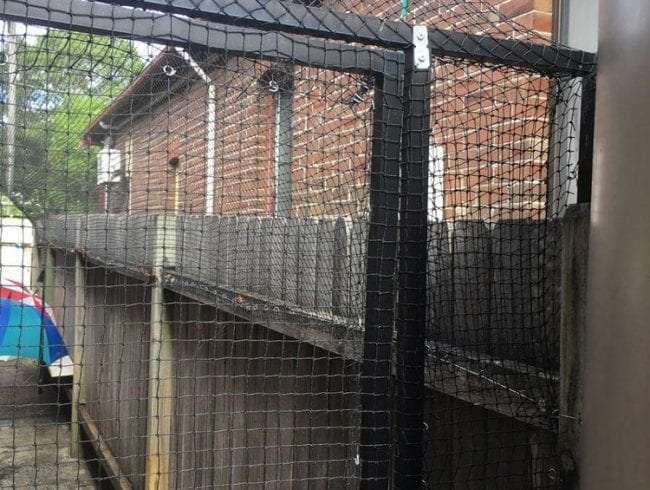 Why Get a Backyard Cat Enclosure? 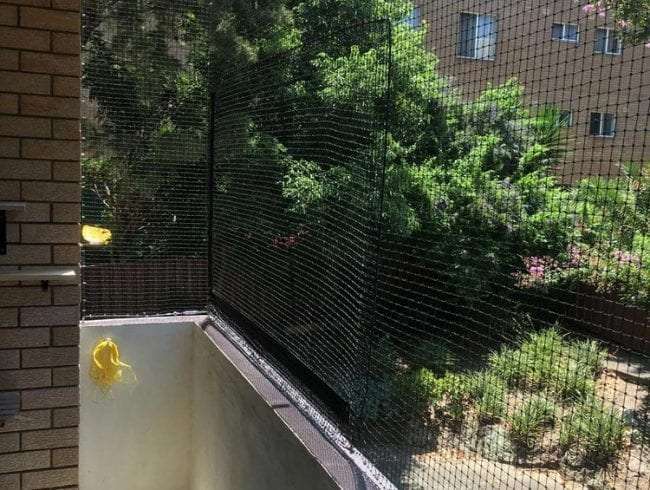 Whether it’s small and simple, or large and luxurious, you’ll be surprised to hear cat netting comes with a number of benefits. From running and jumping to chasing insects, your cat will get plenty of exercise. Your cat will stay mentally stimulated as it’ll have space for frolicking, climbing, watching birds, and playing. 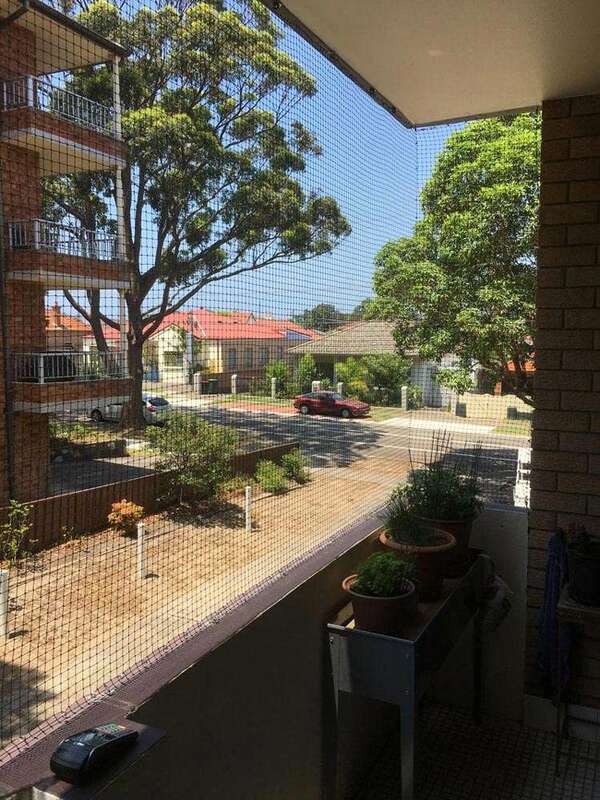 You won’t have to worry about traffic or your neighbor’s pets. 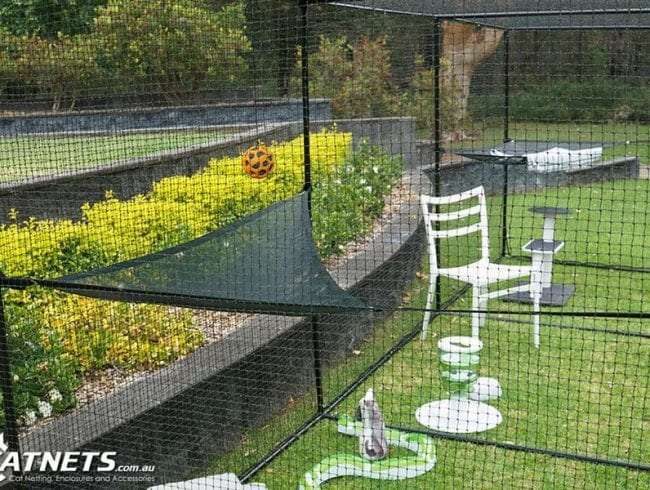 You can put your mind at peace, knowing your friend is safely playing inside the cat net. You’ll have fewer bills to pay now that your cat is safe from outdoor diseases like fleas and Feline Immunodeficiency Virus. 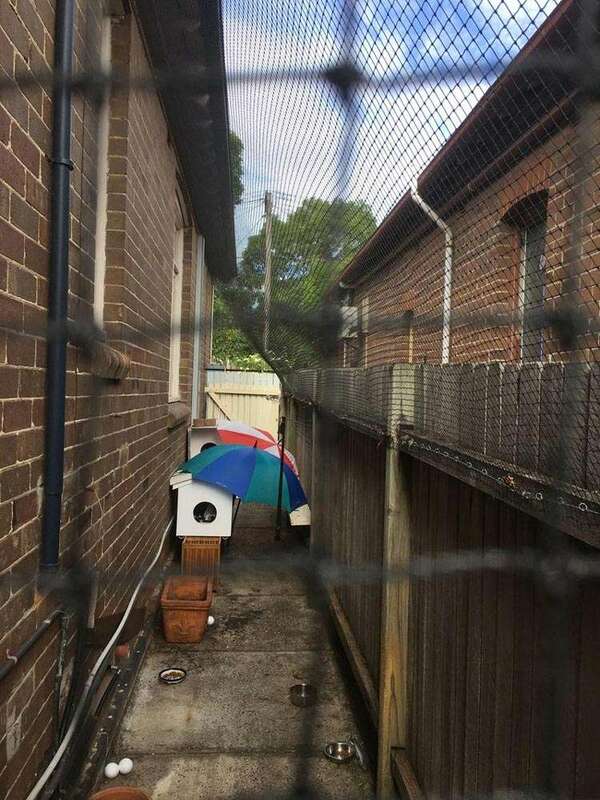 By keeping your cat safely enclosed, you’re keeping the Aussie wildlife out of your kitty’s jaws. 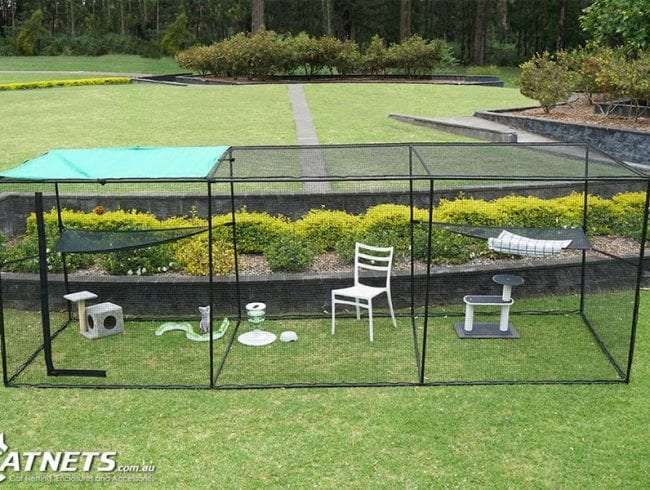 What are the Different Types of Cat Enclosures? Whether you live in an apartment or in a house, we have you covered! 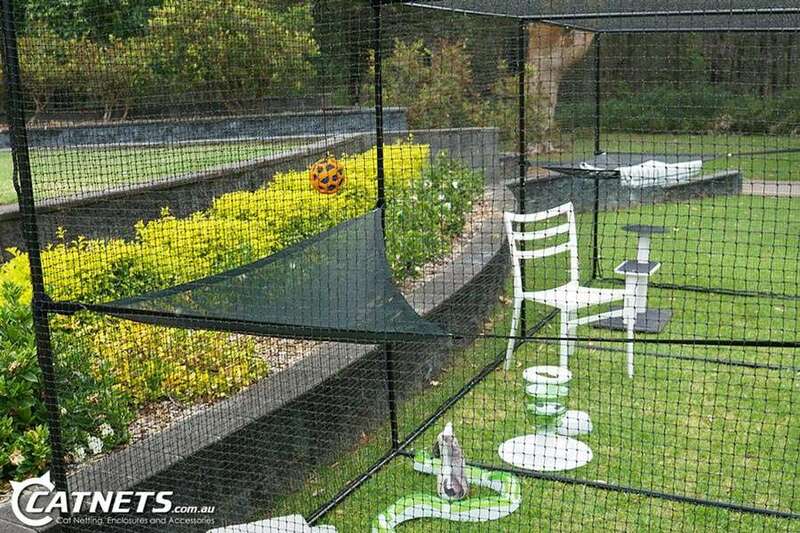 Sydney Wide Pet Doors offers plenty of different types of cat enclosures that come in various sizes. 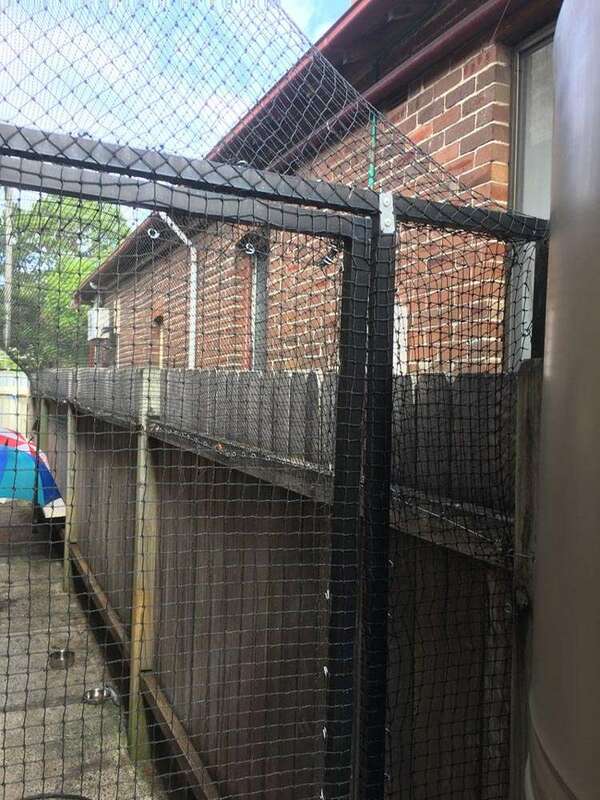 Our quality aluminum structures, UV treated netting and stainless steel accessories will ensure your pet enclosure stays in top shape for many years to come. 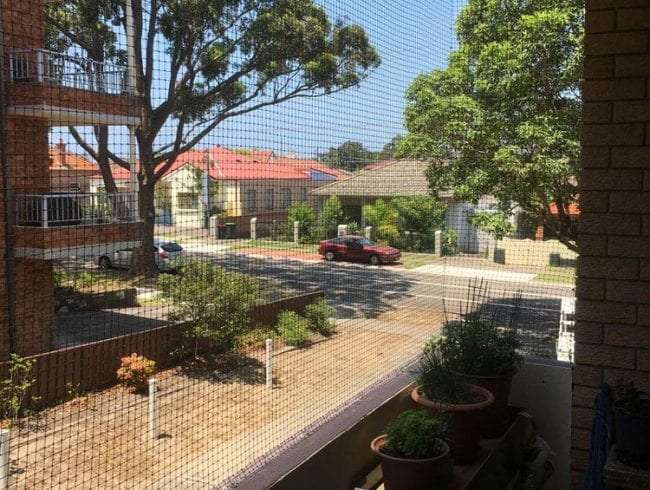 Aluminum Frames: high-quality frames that are weather-resistant and ideal for Sydney seaside climate. 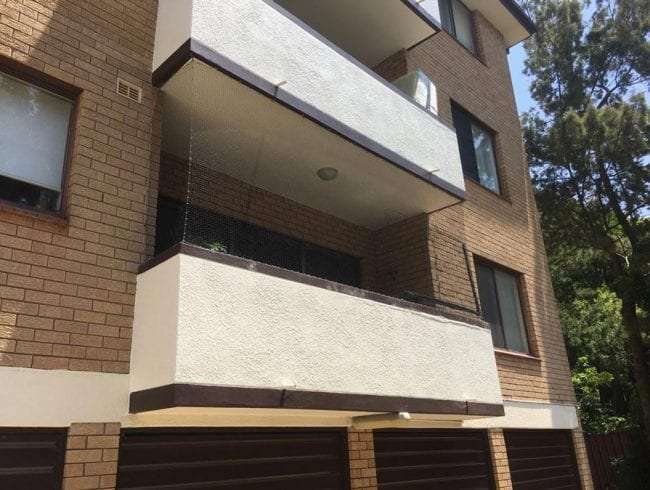 Balcony Enclosures: we cater for all balcony shapes and types. 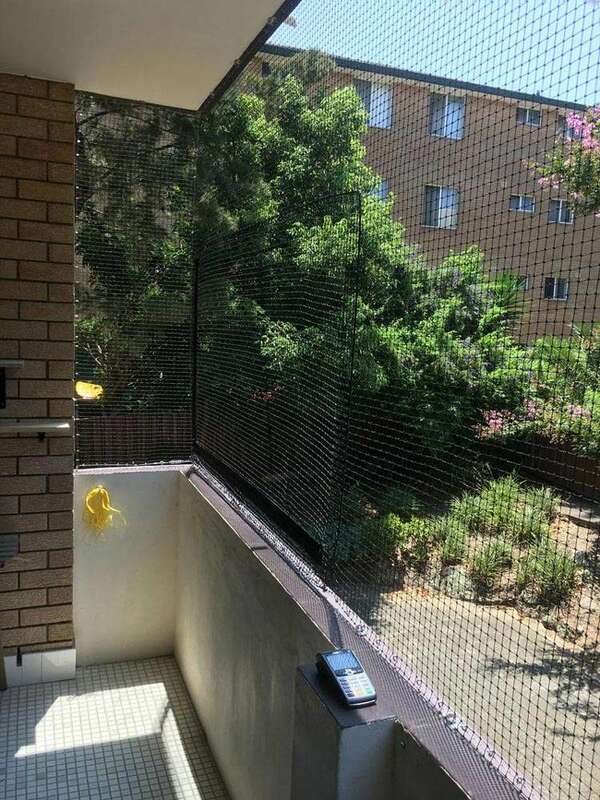 Now your furry friend can breathe in fresh air, relax in the sun and bird watch! 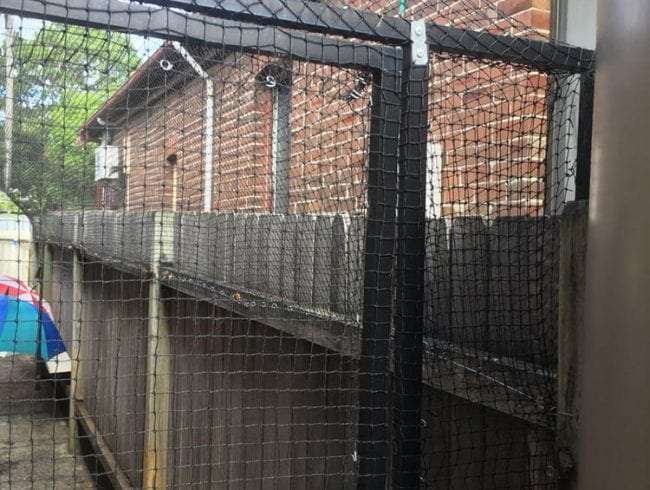 Custom Gate Installation: our customer gate installation will offer easy access to your cat, in and out of the enclosure. Fence Line Netting: now you can secure your entire yard with this handy product. Cat Alley: turn that narrow space into a long cat run and keep your friend safe and healthy. 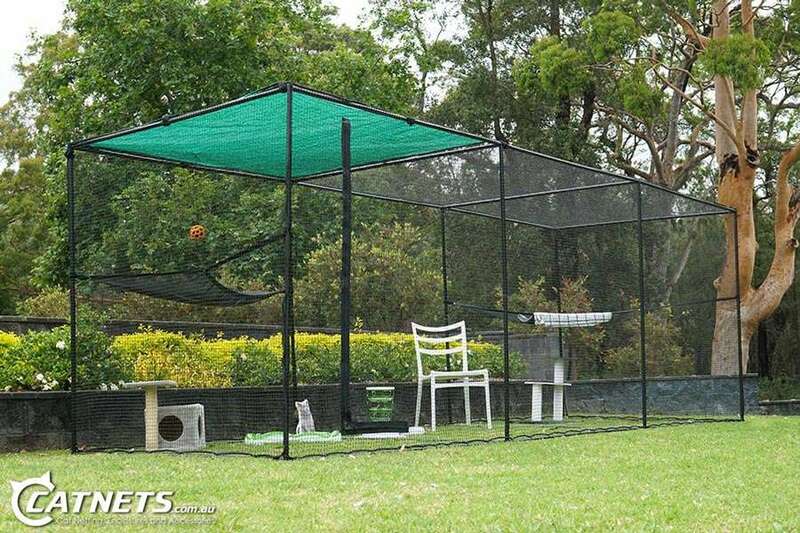 Skywalk Climbing System: you can add this climbing system to your cat enclosure to let your pet perch up high and have fun. Cat Doors: you can install a cat door in a window, wall, or door, depending on what your pet likes using. 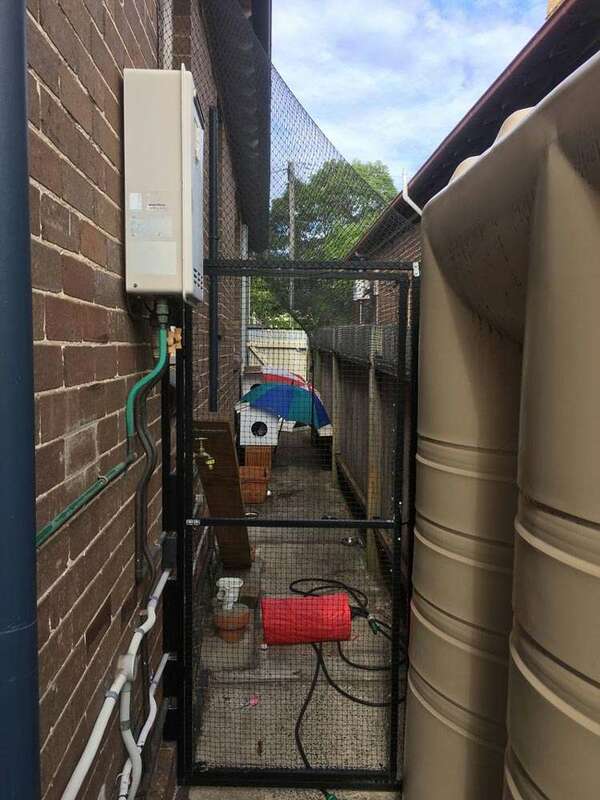 These cat doors can provide your pet with direct access into the cat enclosure. Cat Hammock: cats love to snooze and now they can do that in the most adorable way with our cat hammocks. 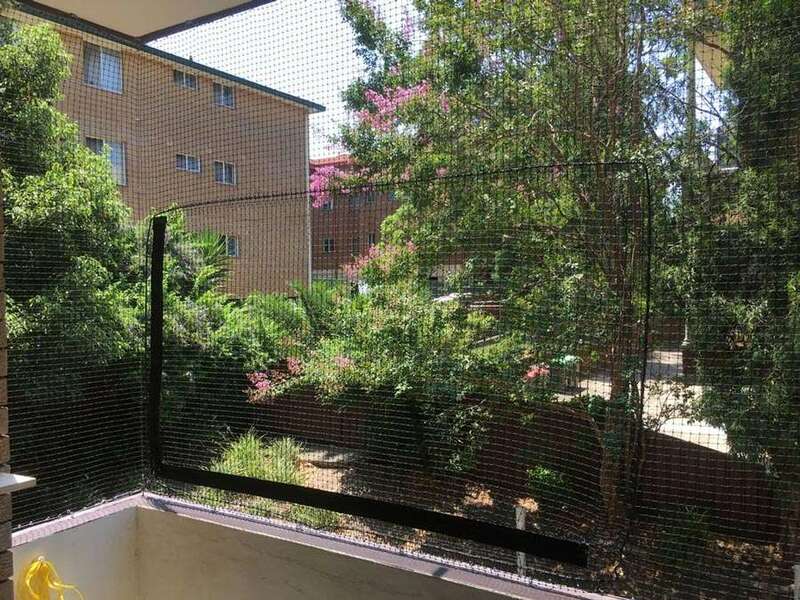 How Can I Have a Cat Net Installed At My Home? 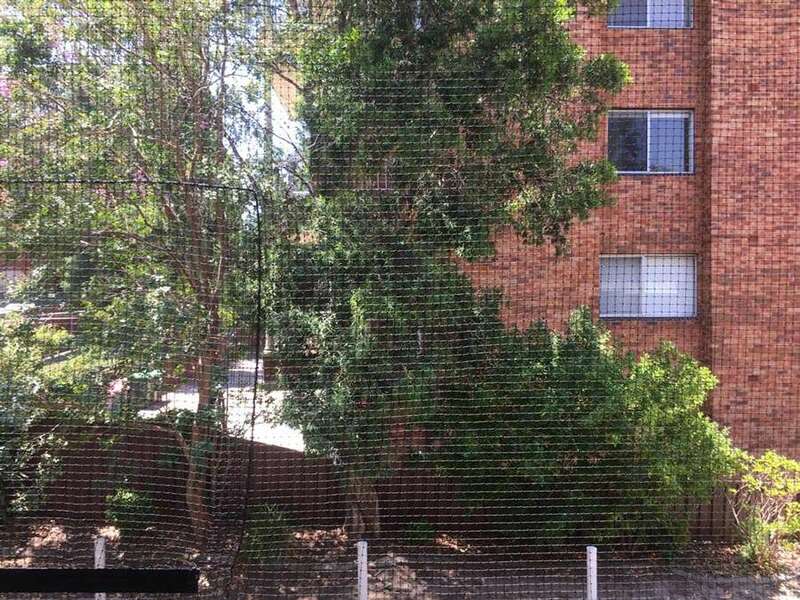 Sydney Wide Pet Doors services all areas of Sydney with cat enclosures. If you’re interested in enhancing the happiness and life expectancy of your cat, get in touch today. We can offer you a free quote by arranging a site visit or by looking at the photos you send us via email.